As writers, it's important to maintain our stamina. Some of us do that with a green smoothie every morning (yuck!) and others do it by eating lots of candy (another yuck!). I've seen my mom do both, which is... yuck. But one thing we agree on is the importance of taking care of ourselves. 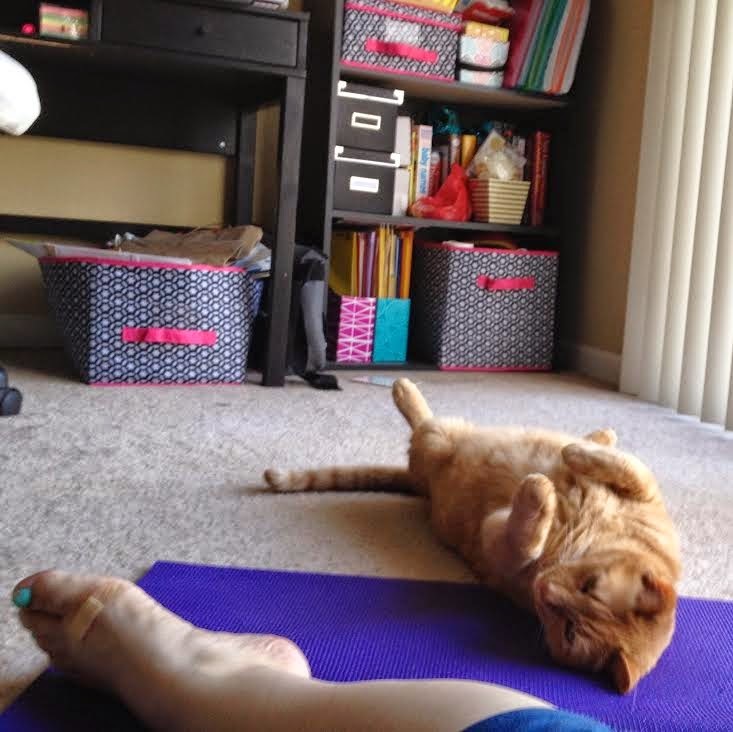 My mom and I like to do Pilates to take care of our bodies and souls. Sometimes my mom goes for long walks or jogs, but I just don't get that. What's your go-to workout routine?